Coney Fair Amusements specialise in event management, rides and catering. 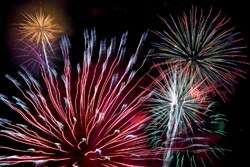 From beautiful fireworks displays to formal event catering, Coney Fair offer it all. 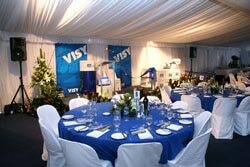 They have the resources, skills and experience to deliver the perfect event. 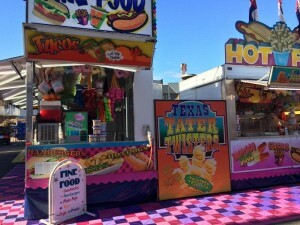 Our carnival games are fun for all offering classic attractions as well as some new and exciting carnival games. Coney Fair’s wide variety of carnival games is perfect for any school fete, show or any large event! Fantastic for all kinds of celebrations. Give us a call today to find out what carnival games you’ll want at your next event! Coney Fair Amusements can assist you with any type of event. Events include: School Fetes, Corporate & Government Events and Carnivals. 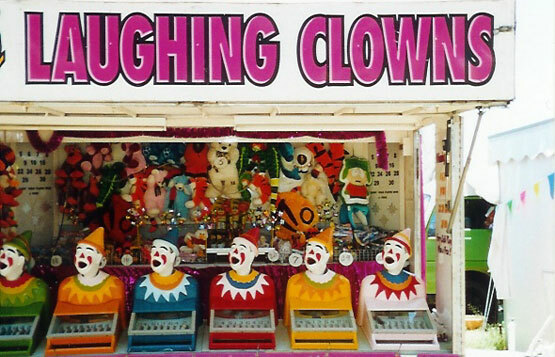 Coney Fair Amusements supply for the following annual events: Paniyiri Greek Festival – Brisbane, Royal National Show (Ekka) – Brisbane, Royal Easter Show – Sydney, and Coolangatta Beach Carnival – Gold Coast. Amusement Rides, Catering, Carnival Games, Carnival Hire, Ticketing, Security, Fencing, Toilets, Seating, Lighting, Staging, MCs, PA Sound Systems, Flooring, Dressing Rooms for Performers, All Theming, Roving Performers, Fireworks. Coney Fair Carnival Hire are the most experienced Carnival Ride Operators in Brisbane and the Gold Coast. 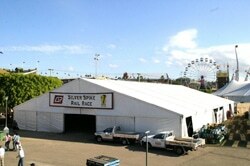 For great event ideas and Carnival Hire Brisbane / Gold Coast, call Coney Fair. Your leading source for Amusement Rides and event management for your next fete or event. 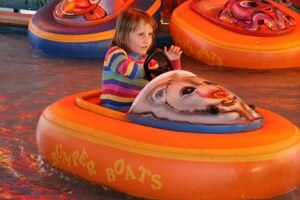 We also offer a wide variety of carnival games suitable for the whole family. Coney Fair Amusements carnival games are a must for any big event! Dodgem cars, fairy floss machines, jumping bouncy castles, slides, climbing rock walls, Carnival Hire, entertainers, portable stages, marquees, catering & more.